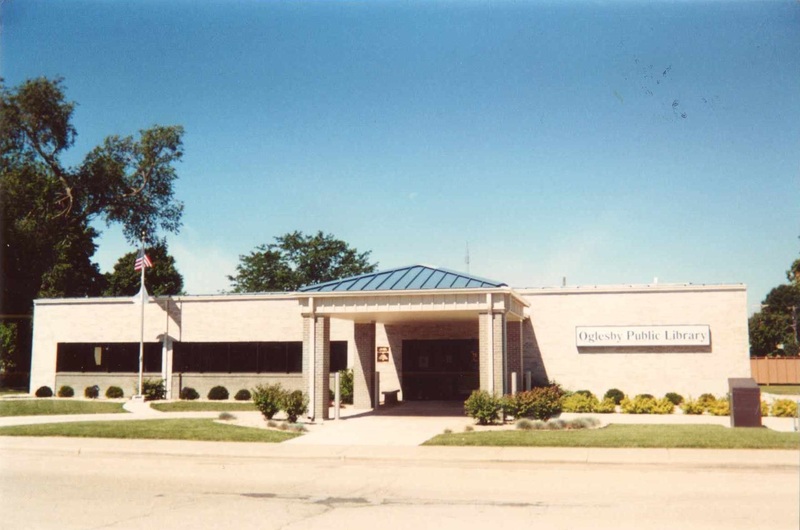 The Oglesby Public Library is proud to have been serving the people of the Oglesby Library District since 1920. We open six days a week at 10am, but are closed on Sundays and holidays. The following items can be checked out from our library: Books, DVDs, magazines, audio books, CDs, and ebooks. Is there something you would like to order that we don't have? Call us or stop in so we can order it for you from another library! We have six public computers with Internet access that are available in hour long sessions, up to two sessions per day. We also provide copy and fax services for a small fee. Please check out our F.A.Q. for more information!